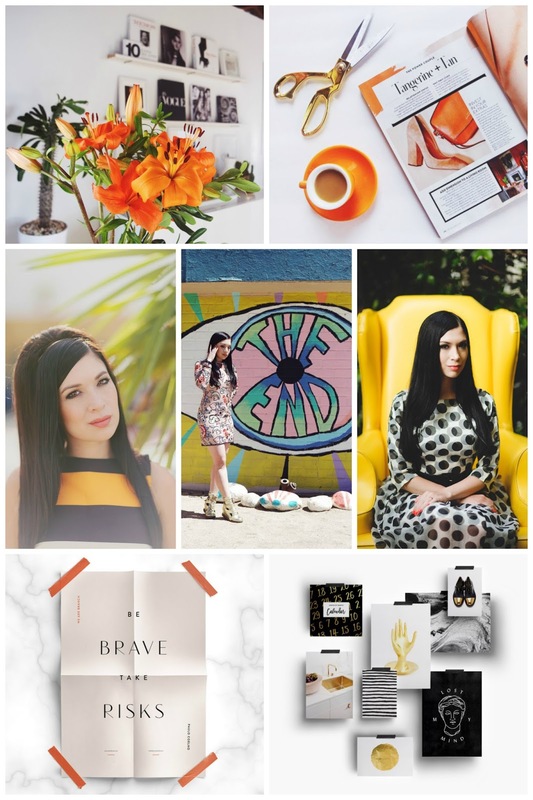 Shauna Haider is the #girlboss graphic designer behind lifestyle blog Nubby Twiglet. This blog is a well-established graphic design- meets- style behemoth that is aesthetically astounding. I really like the strong monochrome palette with colour pops and the way that each outfit is accompanied by a visual mood board of design. For me it's the online equivalent of an art coffee table book and I love to just absorb the images. A tattoo dress in a desert is my absolute favourite. The look, the styling and the back drop are all incredible. You can follow Nubby Twiglet on Twitter or get your daily inspo on Instagram. 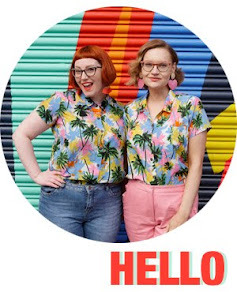 I've been following this blog for so long now but was just reminded about it's awesomness after listening to Kristabel on the Blogtacular podcast. She's been blogging for 7 years and I've loved seeing how the blog has changed and become more refined over that time. From updates of her uni days to amazing travel posts, with plenty of fashion in between. 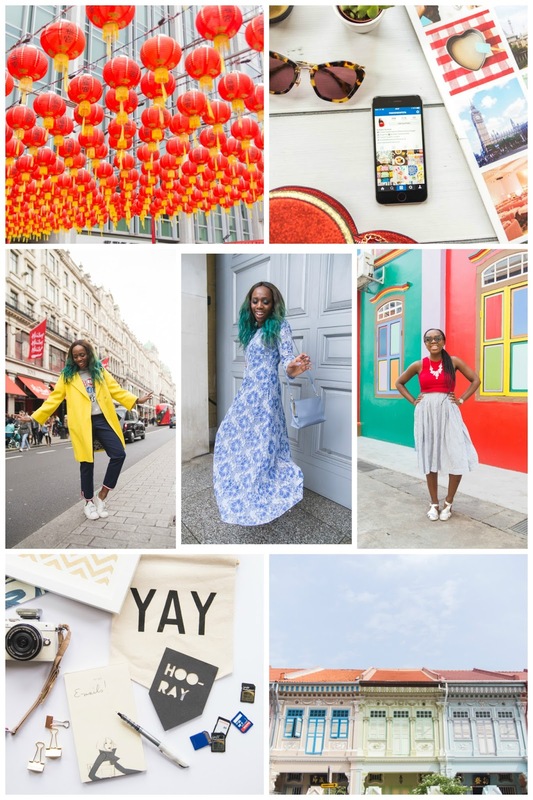 I love her colourful and relaxed style, her travel tips and the way she pulls back the curtain on all things blogging. Her honest chat about fashion week is refreshing and she has so much good advice for other bloggers. Catch Kristabel on Instagram form pics of delicious food and more of her colourful travels. Heart Shaped Rose looking awesome in some Dreamland Clothing. The news that Dreamland will be dropping a new collection very soon! Off the topic of fashion but this look at film dialogue brocken down by gender is an interesting read. We're loving the design collaboration of Chouchou and Miss West End Girl.That faux fur trim!